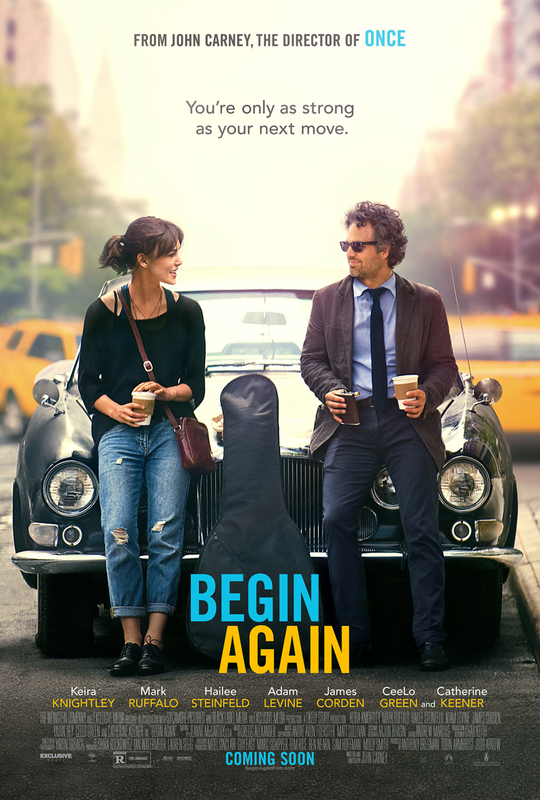 This entry was posted in Movies, Music, Reviews and tagged Begin Again, Film Reviews, Films, Hodgepodge, John Carney, Keira Knightley, Maleficent, Mark Ruffalo, Movie Reviews, Movies, musical, Once, Podcast, Reviews, Summer 2014. Bookmark the permalink. 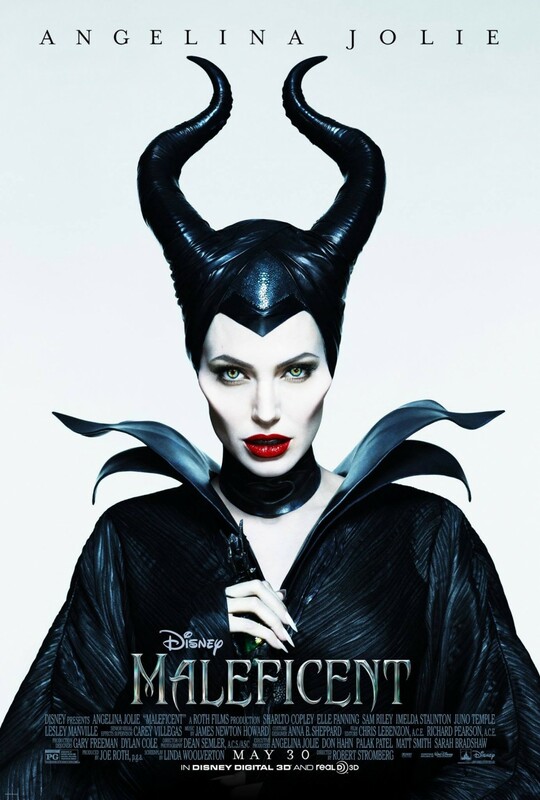 In the latest Video Review from The Hodgepodge Podcast, Doug and Dirty A turn their attention to Disney’s latest, MALEFICENT, starring Angelina Jolie. Does it cast its spell on audiences, or put them to sleep? Take a look! 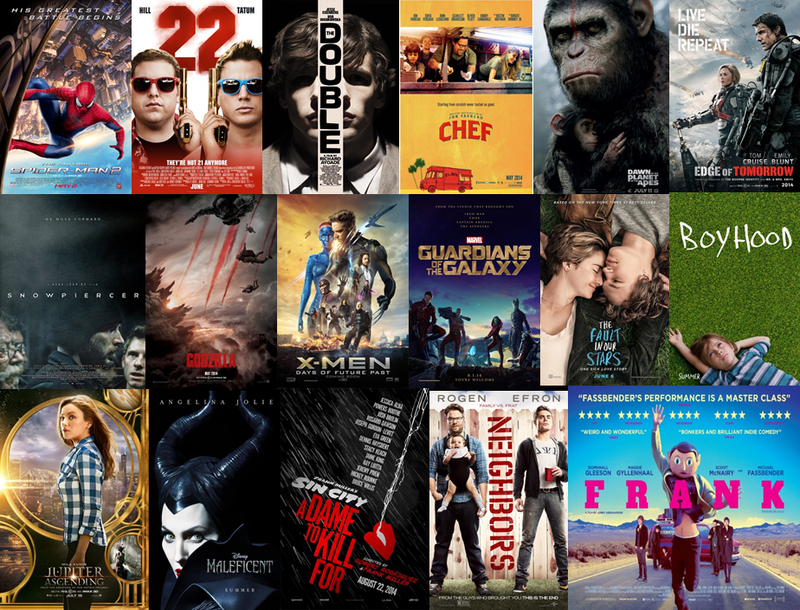 This entry was posted in Movies, Reviews, Video Review and tagged Angelina Jolie, Disney, Film Reviews, Films, Hodgepodge, Maleficent, Movie Reviews, Movies, Podcast, Reviews, Summer 2014, Video Review. Bookmark the permalink.